Richard Rouse, one of the devs behind The Church in the Darkness, chats with us about what players can expect and finding inspiration in Castle Wolfenstein. 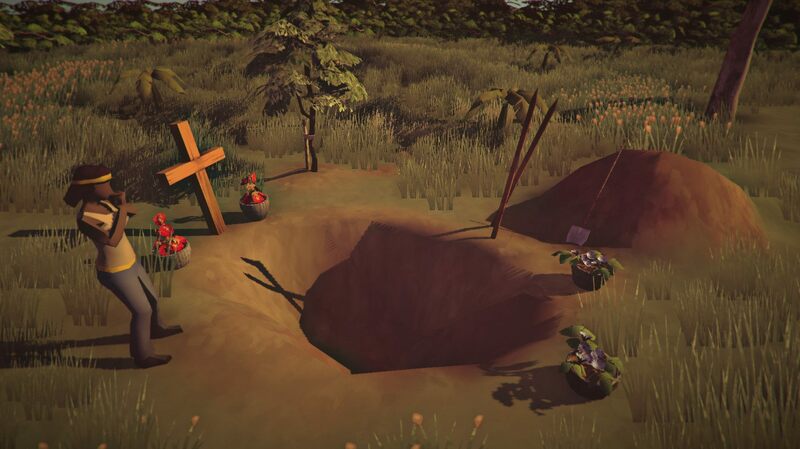 While at GDC 2019, we caught up with Richard Rouse, one of the game designers behind the upcoming cult-infiltration game The Church in the Darkness. For your viewing pleasure, we've got a full video interview where Rouse speaks on the what players can expect, the mystery that will be unraveled, being inspired by the original Castle Wolfenstein. Who are your allies in this strange place? Who are your enemies? 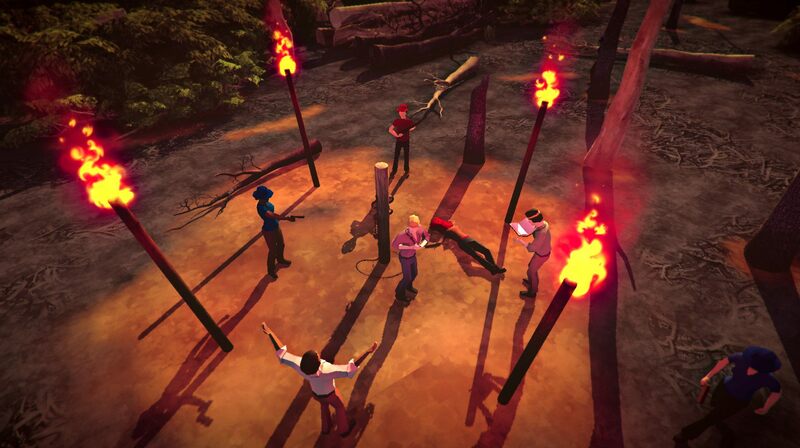 Find out these things and more when The Church in the Darkness launches later in 2019 on PC, Xbox One, and PS4. For more interesting interviews like this, head over to the Shacknews and GamerhubTV YouTube channels. There you'll find demos, event coverage, walkthroughs, gameplay, and a whole lot more if visual content. There's a lot more still coming from GDC 2019, so subscribe to both and you'll be notified when new content goes live.